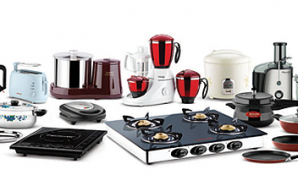 Braun is a well-known kitchen appliance manufacturer. What's so amazing about Braun? 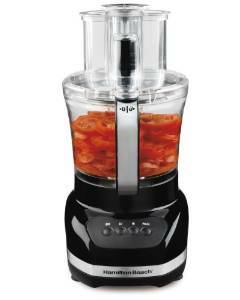 They supply simple, functional, and durable quality food processors. 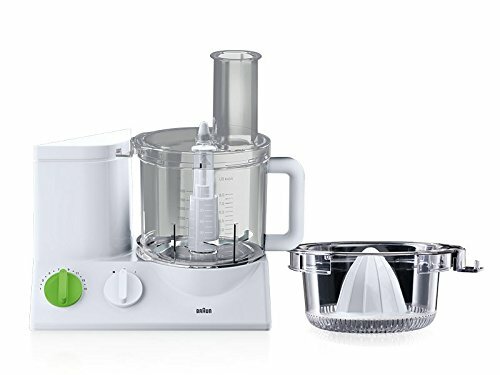 If you are inquiring because you want to purchase a food processor, you must read this Braun EP3020 12 Cup Food Processor Review. 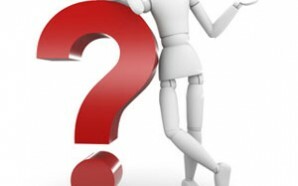 I know you must have questions about the product. Hopefully, you’ll find your answers here. 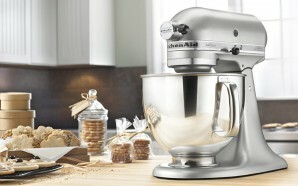 You can also find your own style with the many choices of kitchen helpers that Braun offers. 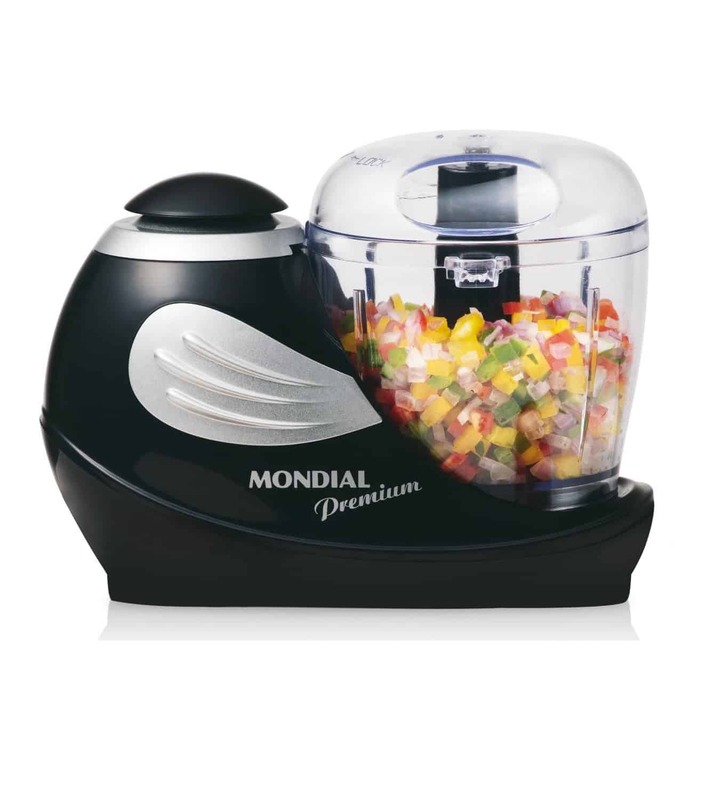 If you are looking for a skilled, compact and powerful processor, this machine is worth serious consideration. The FP3020 is a high performance and user-friendly processor. 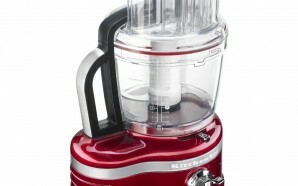 It was designed to lend a helping hand to the very important chefs in our lives. 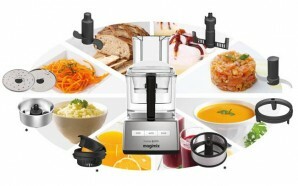 There’s a variety of cooking tasks that you can do with food processor’s extraordinary power, precision and capacity. Don’t worry though; it is affordable, very efficient and with a wide range of accessories as an added value. 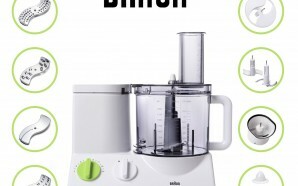 Plus, the Braun FP3020 processor is the quietest, most powerful machine that money can buy. With that said, let’s take a look at what exactly this appliance has to offer. 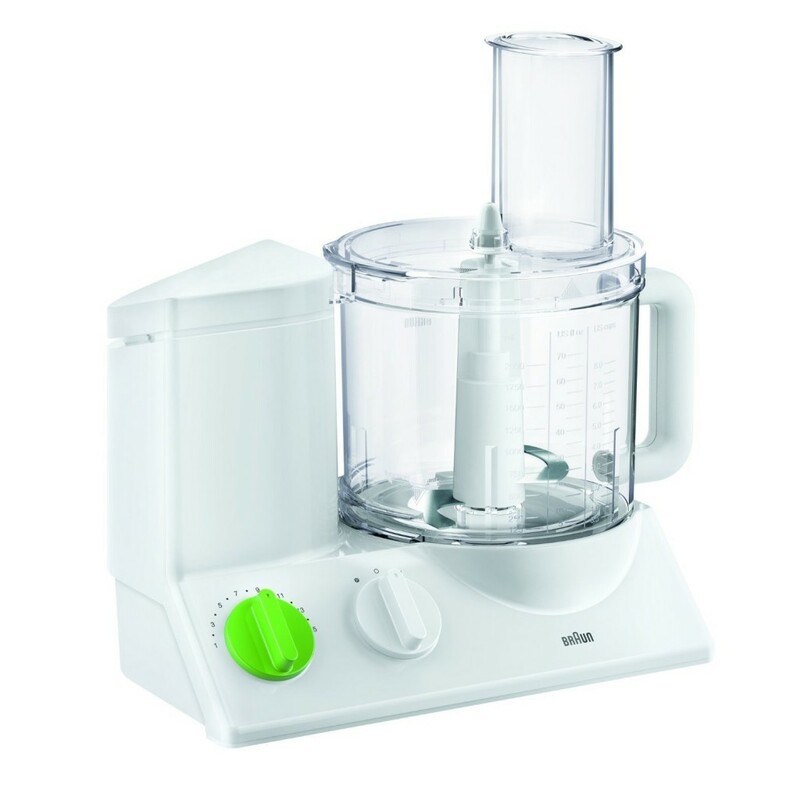 Continue reading about the Braun EP3020 12-Cup food processor as we highlight features, design, warranty, what users have to say about it and the pros and cons. I found a great offer on Amazon – see if it’s currently available. 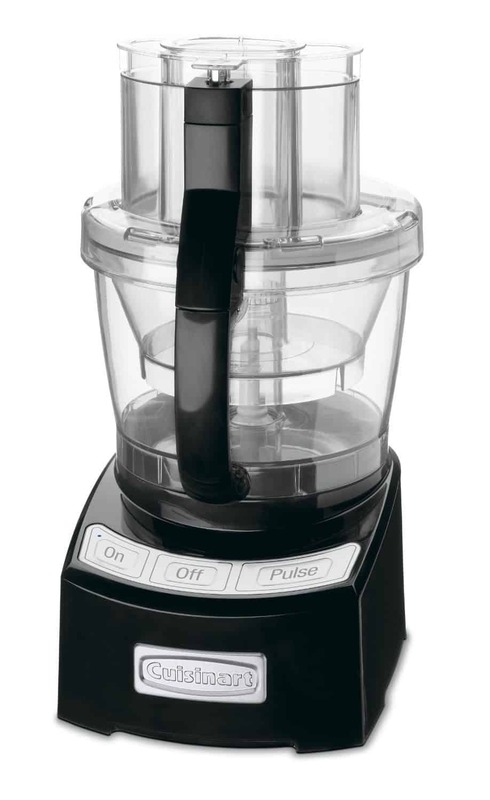 Braun's Power This is an energetic processor with a 600 watt power-packed motor. Nonetheless, it is capable of delivering a whopping 900 watts of peak power. Do you know what that means? 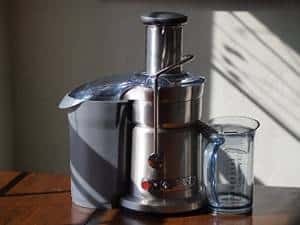 It means that the motor is well equipped to handle an assortment tasks such as mixing, shredding, slicing, chopping, dicing, grating, making purees and kneading dough, etc. The possibilities are endless! Capacity The bowl capacity is topped of at 12 cups, sealed, which is great for making batches of freshly picked garden foods. It also holds and secures up to 9 cups of liquids. 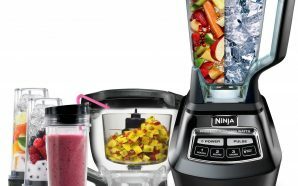 This is a tremendous advantage if you are an avid user of liquid dishes, such as smoothies and fruit juices. 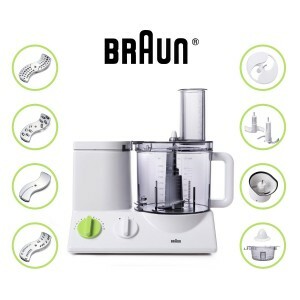 Speed With the Braun FP3020 you are always in control with the easy to use speed control. 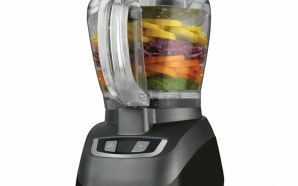 Using the electronic dial, you can choose from a range of different speeds. 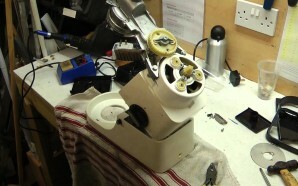 It also features a preset speed function dial. 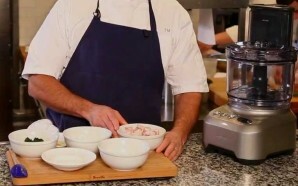 This allows you to select the perfect speed for a particular dish or beverage. 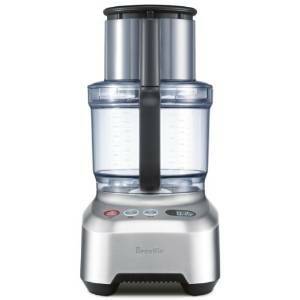 It's hard to find a processor with electronically controlled variable speeds, so most customers are really pleased to see this feature. 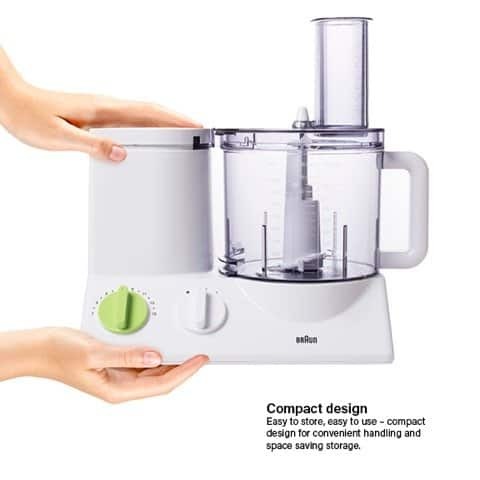 Accessories The FP3020 is able to perform a multitude of tasty tasks which include duplicating as a citrus juicer. 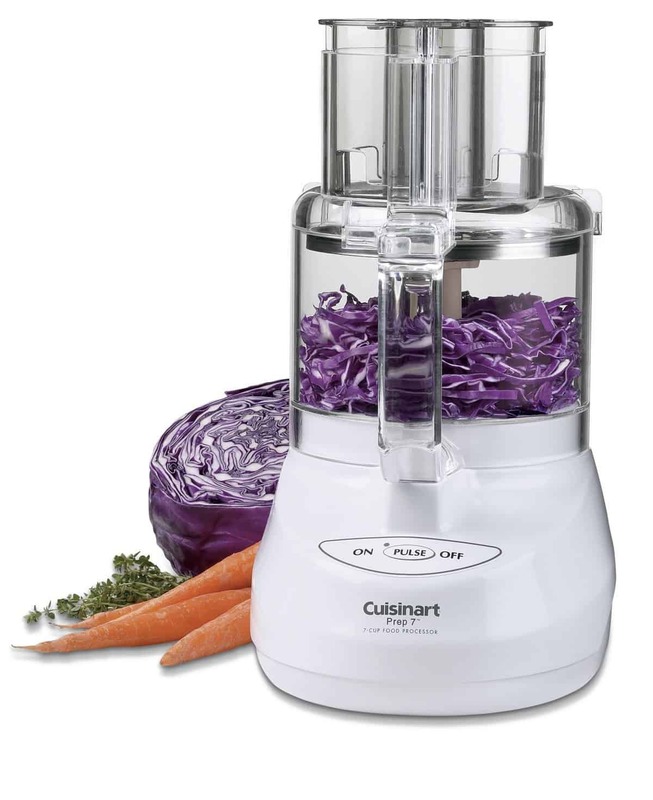 With a top rated S blade, slicing/shredding/grating inserts, dough tool blade, whipping/ blending tool, and the ultimate kugel potato latkes blade, it has enough accessories to provide something for the discerning cook. Oh, I almost forgot; it also includes an additional mini chopper attachment. Safety The processing bowl locks onto the base tightly. 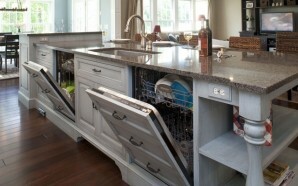 This is perfect as you don't want your carrot juice spilling out onto your clean counter top or worse, down the drain. I love the safety feature. It won't allow you to operate the processor until the lid is properly closed. In case you forget to put the lid on, it will not start. Awesome, right? Full Dimensions and Weight The FP3020 measure 15.3 inches by 14.8 inches by 11.5 inches. 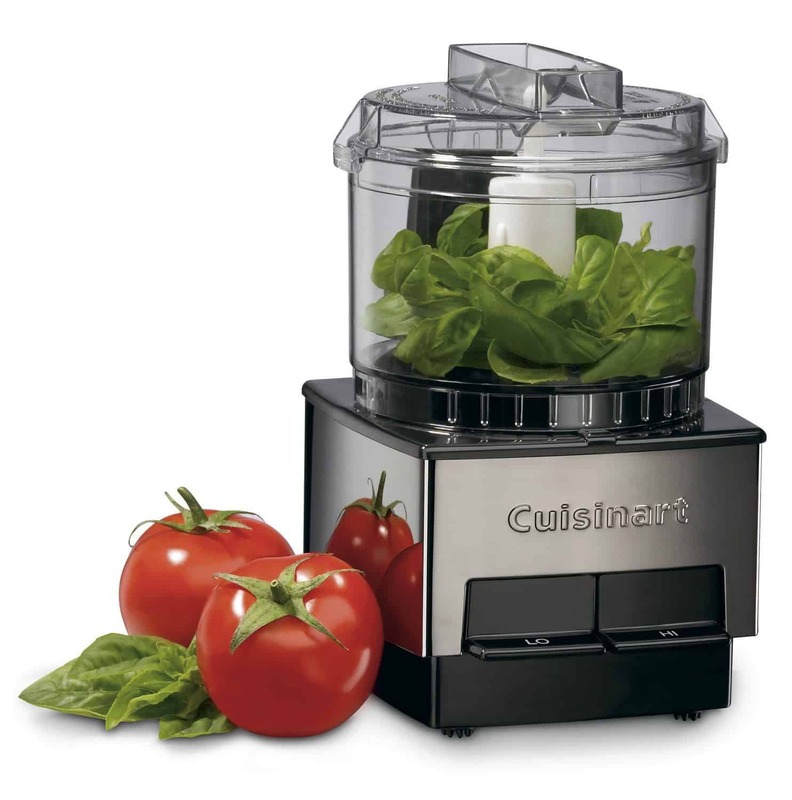 It is a compact little machine that compliment petite kitchens well. 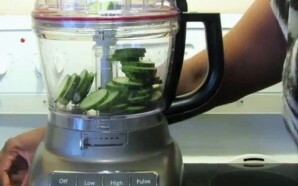 Weighing only 9.9 pounds, this is a remarkable lightweight processor that's easy for you to move it in and out of cabinets. 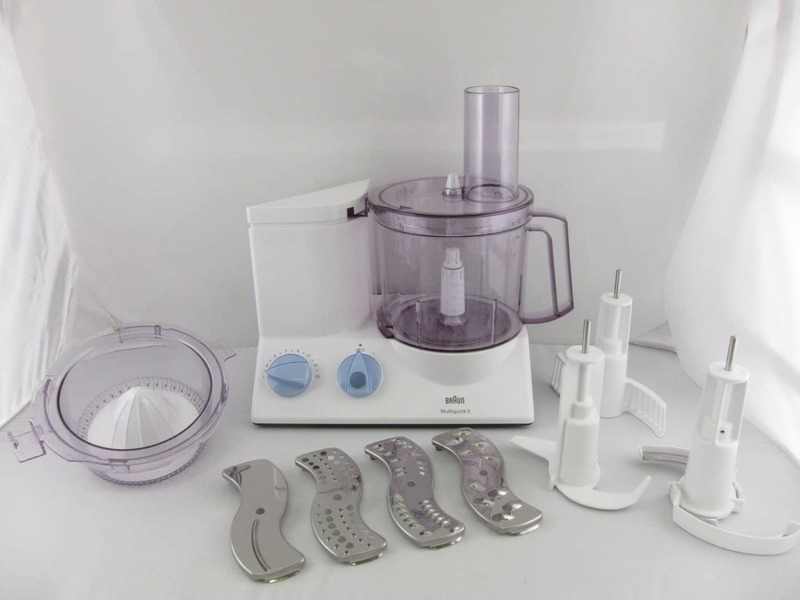 The Warranty The Braun FP3020 comes with a one year warranty, which can be extended for additional cost. 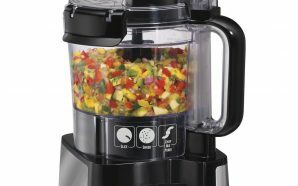 This is a sturdy and powerful processor that is attractively designed so it looks nice sitting out in your kitchen. 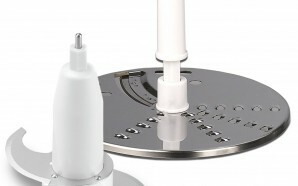 It has an all white housing base, with a transparent work bowl. What I like is that it has a cord storage built-in underneath. You don’t have to worry about dangling and unsightly cords getting in the way. 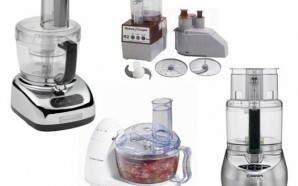 It offers good value for the price when you consider the features and attachments it has to offer. 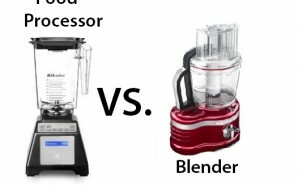 It is uniquely made and performs many tasks effectively so it is a must have processor in the kitchen. The unit has no major drawbacks. Instructions aren’t much help…Is there a manual that would help more?? ?